Camilo Pérez-Mejía, Conductor of Charles Washington Symphony Orchestra earned his Bachelor of Music from the Universidad Javeriana in Bogotá, Colombia. 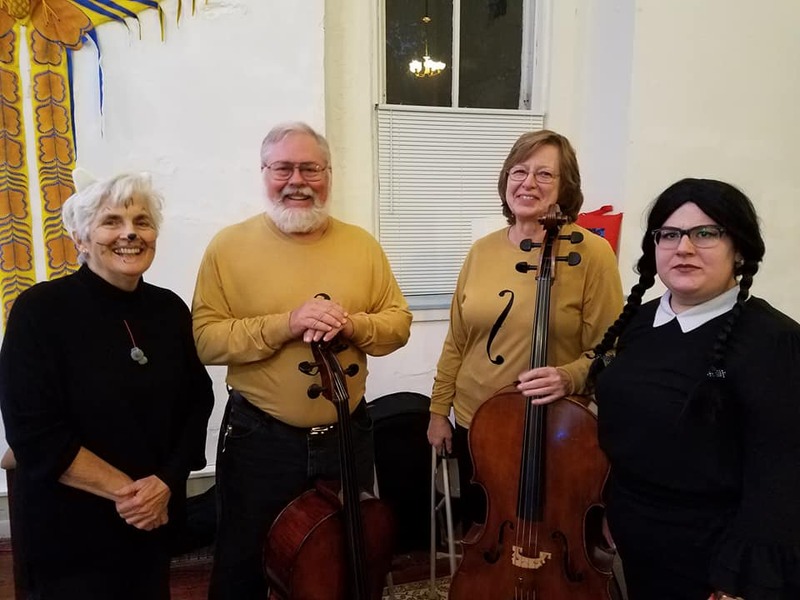 At Shenandoah University, he earned a Master of Music in Cello Performance, an Artist Diploma in String Quartet Studies as a member of the Argot String Quartet, and completed all courses in the Doctoral program. He won concerto competitions with the Colombian National Symphony, Universidad Javeriana and the Shenandoah Conservatory. 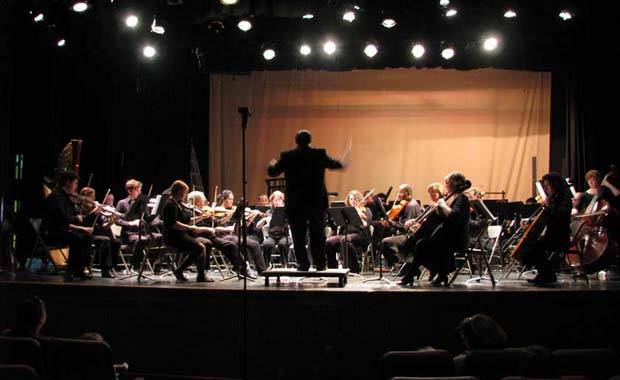 He has performed as a member of diverse ensembles in Colombia, Italy, Mexico, and Brazil, as well as throughout Virginia, West Virginia, Pennsylvania, Maryland, and the Washington D.C. area. Mr. Pérez-Mejía teaches strings at Saint James School, Ellsworth Music, and Barbara Ingram School for the Arts. 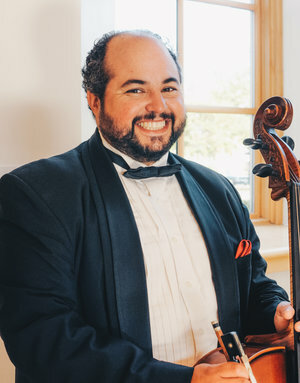 He currently serves as principal cellist for the National String Symphonia, ProArte Chamber Orchestra of Greater Washington, and Two Rivers Chamber Orchestra. He is the founding music director of the Charles Washington Symphony Orchestra and Co-Director of the Shepherd Community Orchestra.